Navigation, Tailgate Step with Tailgate Lift Assist, Tough Bed Spray-In Bedliner, 20 inch Aluminum Wheels, Reverse Sensing System! This agate black crew cab 4X4 pickup has an automatic transmission and is powered by a 325HP 2.7L V6 Cylinder Engine. Our F-150's trim level is XLT. Upgrade to this all capable Ford F-150 XLT for an assortment of features and options such as fully automatic headlamps, front fog lamps, a 7 speaker stereo, SiriusXM, Fordpass Connect 4g Wi-Fi Modem Mobile Hotspot Internet Access, SYNC 3, Apple and Android connectivity, an exterior keypad, remote keyless entry, manual air conditioning, adjustable front seats, front and rear cup holders, power door locks with auto-lock, automatic emergency braking, and a dynamic hitch assist rear view camera. 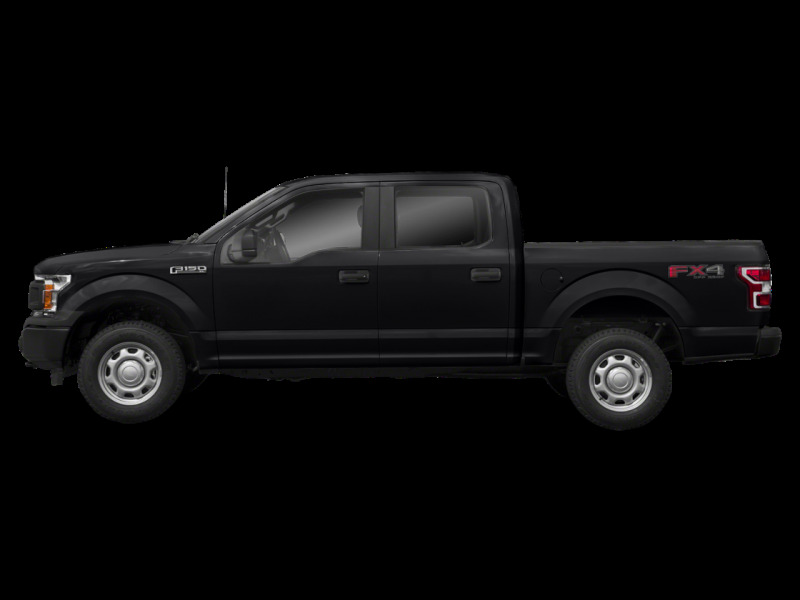 This vehicle has been upgraded with the following features: Navigation, Tailgate Step With Tailgate Lift Assist, Tough Bed Spray-in Bedliner, 20 Inch Aluminum Wheels, Reverse Sensing System, Trailer Hitch Receiver Class Iv, Remote Start.  View the original window sticker for this vehicle with this url http://www.windowsticker.forddirect.com/windowsticker.pdf?vin=1FTEW1EP5KKD40736. Buy this vehicle now for the lowest bi-weekly payment of $367.42 with $0 down for 84 months @ 2.99% APR O.A.C. ( taxes included, $421 documentation fee ). Incentives expire 2019-04-30. See dealer for details.